When it comes to Sony mobile phones for sales online in Australia, Mobileciti are the ones to turn to. We offer a fantastic range of Sony mobile phone products, supplying Australia with everything from budget buys to the upper echelon of phone technology. 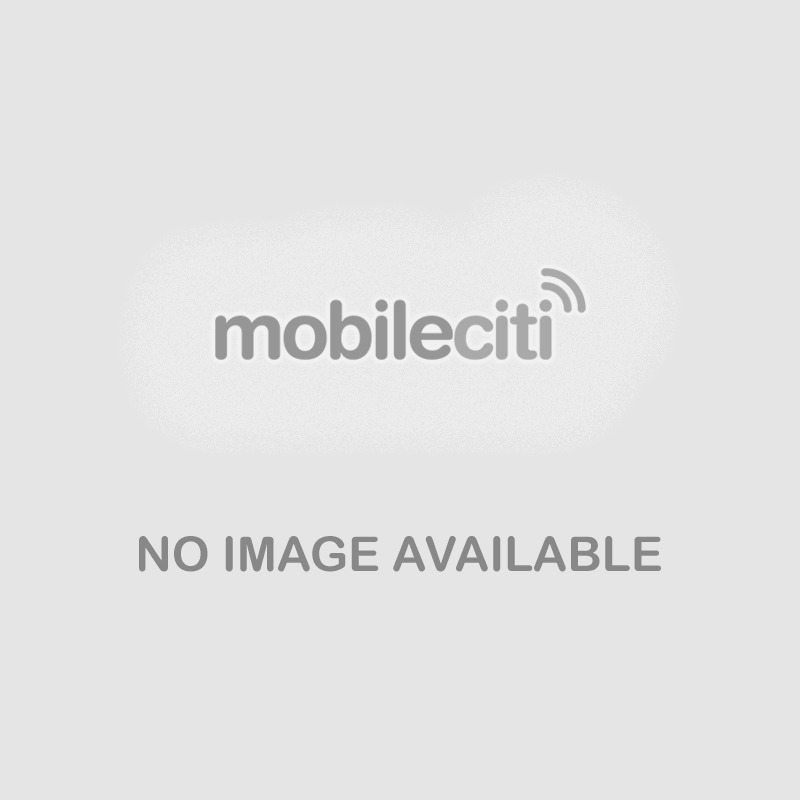 MobileCiti has formed its reputation by offering some of the best Sony mobile phone deals available Australia wide. Whatever type of Sony mobile phone you require, you can be sure that our deals will be unrivalled anywhere online. If you are looking to buy your Sony mobile phone online, always shop with Mobileciti. We offer no lock in contracts or plans – just upfront Sony mobile phone prices that won’t blow your budget. Buy your very own Sony mobile phone today.